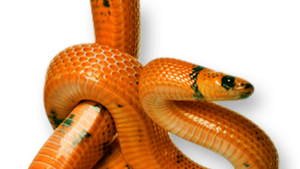 We bring live reptiles to your location and present information in an exciting, engaging way. 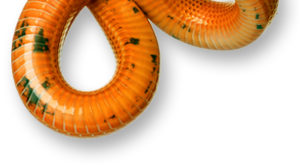 We discuss reptile traits, natural history, adaptations, conservation and reptiles' role in the environment. Some programs include hands-on time with the reptiles. Special presentations can be tailored to fit specific lessons. Presentation size, duration and number of animals can be adjusted to fit your needs. Contact us for more information about TEKS coverage and sample 5E lesson objectives. Facebook us for special deals. Weare based in the Austin area, but serve the entire state of Texas! Travel fees may apply for distances over 30 miles. Group size: Varies by program. Weather: Our presentations may be held outdoors provided the weather is between 65 and 90 degrees and we have a shaded area to set up. Payment: We collect a 50% deposit to reserve the date, payable by check or Paypal. The balance is due on the day of the presentation and may be paid by check or cash, or may be paid via Paypal 5 days prior to the event. Deposits are non-refundable. School districts: please contact us for alternate billing terms. Expectations: During our presentation, we ask children to remain seated and quiet, and to refrain from eating and drinking. We also ask that any other pets/animals be put away during this time. We provide hand sanitizer for the children to use during hands-on programs. Arrival and set up: We'll arrive at least 15 minutes before our scheduled start time to set up. We start promptly at our contracted start time. © 2011 Austin Reptile Shows. No part of this website or it's contents may be used without prior written permission from the site's owner(s). Prices and information subject to change without notice.